YUE Hui， CHEN Yan-ru， WEI Yong-jie. Discussion on Function Region Setting in Railway Logistic Garden[J]. Railway Transport and Economy， 2011， 33（12）： 48-50. YANG Da-hai， XIAO Yu. 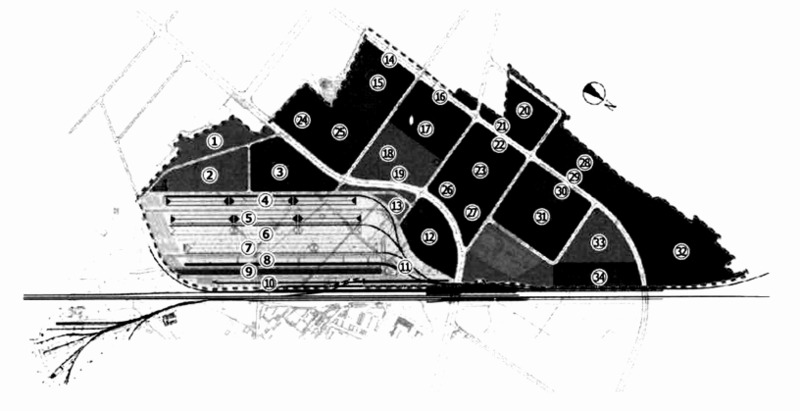 Research on Development and Building of Distribution Park[J]. 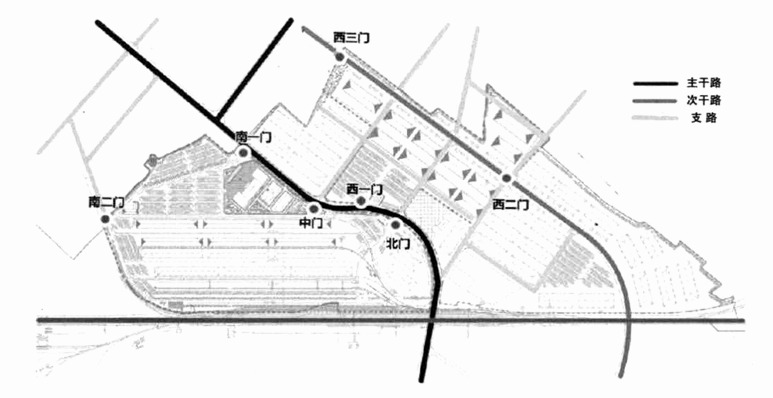 Urban Studies， 2003， 10（3）： 38-42. SHA Yue-han， XU Shao-xing， LIU Xue-fei. Research on Countermeasures of Modem Logistics Development by Freight Yards[J]. Railway Transport and Economy， 2010， 32（5）： 71-73. JIEDong-dong， GAIYu-xian， LI Cheng. 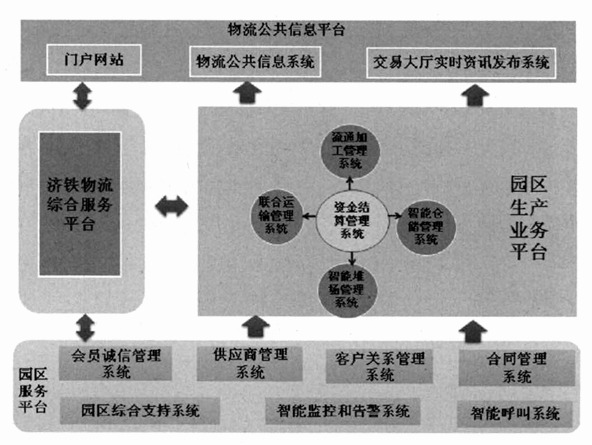 Establish Logistics Network System with Railway Logistics Center as Core Nodes[J]. Railway Transport and Economy， 2010， 32（4）： 62-64. © 2004 - 2016 chnmc.com.